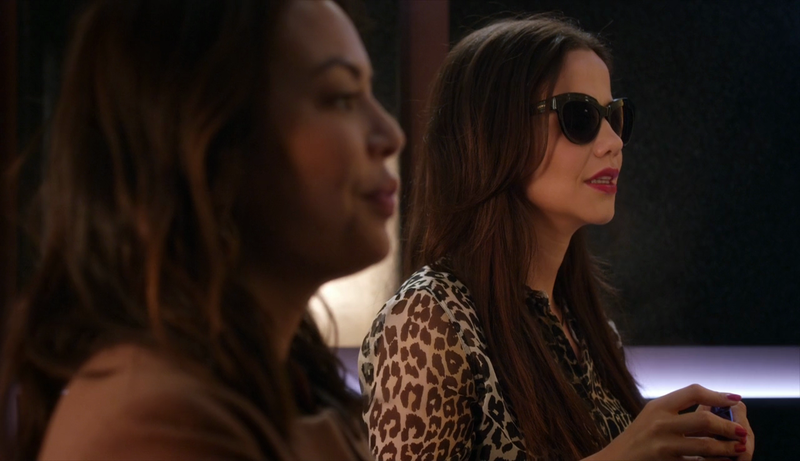 Jenna Marshall (Tammin Sursok) is a pro at applying lipstick flawlessly , despite her blindness. 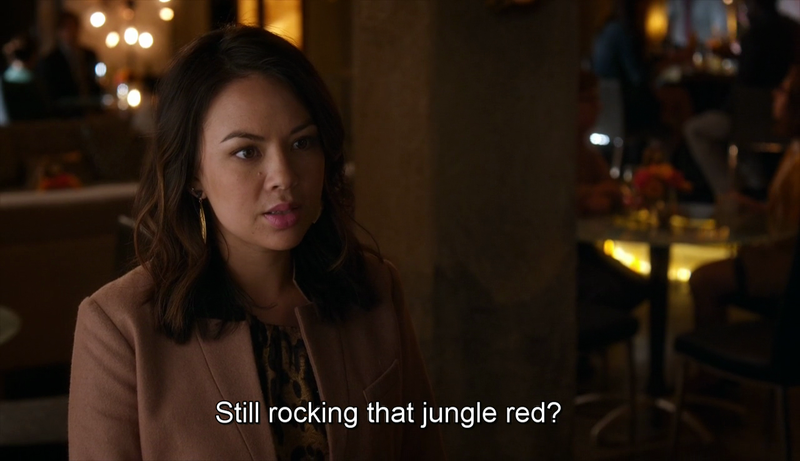 Mona (Janel Parrish) meets her at the Radley and doesn’t waste time: she harshly criticises her choice, “that Jungle Red .” The lipstick Jenna is wearing actually look good on her: it’s Rimmel Moisture Renew in Diva Red or Red Alert (I can’t decide which one). A similar scene happened in S01E05 (Reality Bites Me): in that case, Jenna and Hanna were in the same elevator. Moreover, Mona pointing out that Jenna is wearing Jungle Red (which happens to be Alison’s favourite lipstick colour) could indicate she was the one who left the message on Spencer’s mirror in S01E04 (Can You Hear Me Now?). This shade has become paradigmatic of vivid blue red. 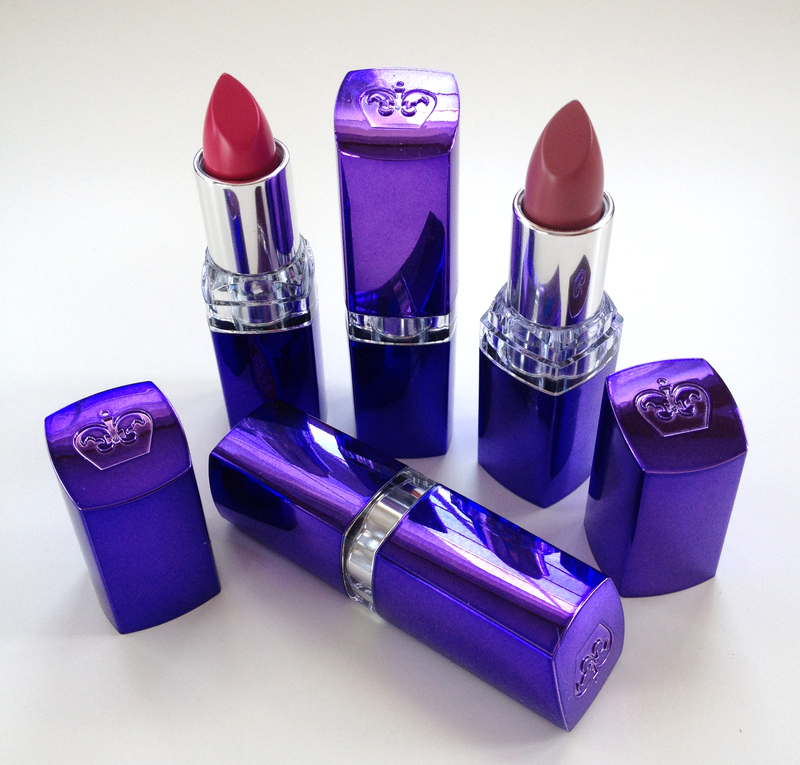 First coined for the nail polish seen in The Women (1939) by George Cukor, it’s been turned into a real lipstick by François Nars.